Let sound in and keep water out! That’s exactly what SurfEars™ does. 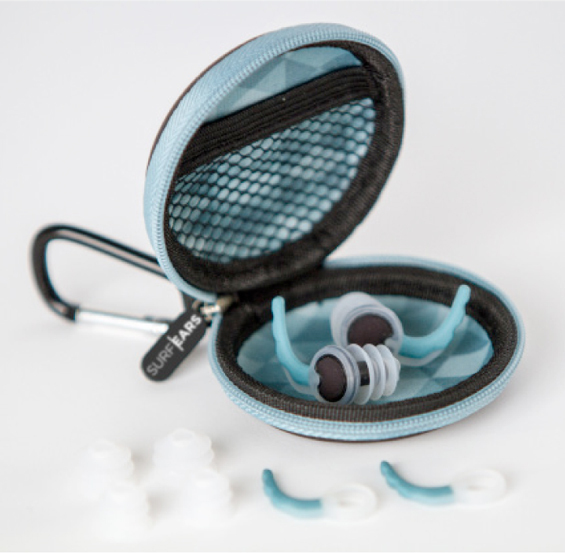 Designed for surfers, swimmers and other water athletes, SurfEars protect your ears without affecting hearing and balance. Please visit www.surfears.co.za for more info.